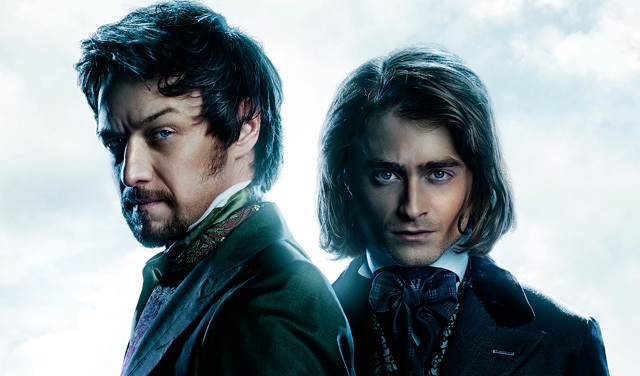 20th Century Fox has debuted the Victor Frankenstein trailer, which you can watch below! The trailer is introduced by stars James McAvoy and Daniel Radcliffe. You can also check out the new poster in the gallery underneath. Directed by Paul McGuigan (Lucky Number Slevin) and adapted by Max Landis (Chronicle), Victor Frankenstein co-stars Jessica Brown Findlay, Andrew Scott, Mark Gatiss and Freddie Fox, and will be released on November 25. The film is produced by John Davis. 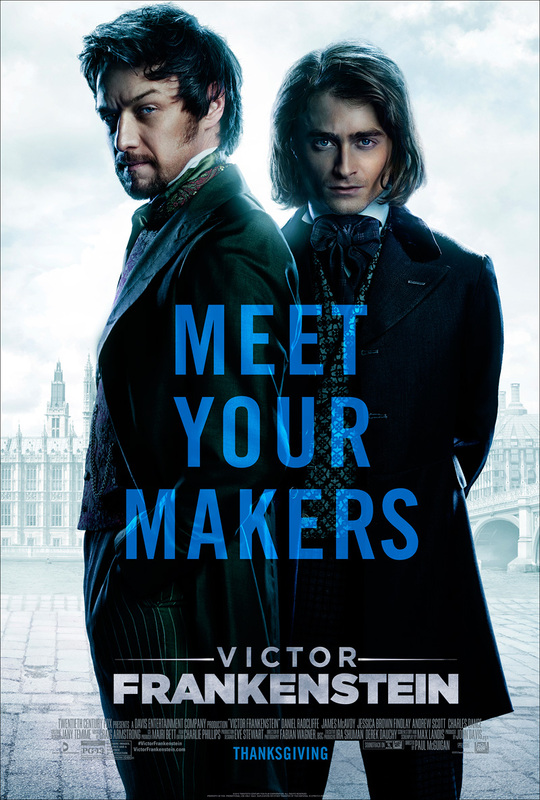 What do you think of the Victor Frankenstein trailer and poster? Let us know in the comments below.